Add a unique dimension to your marketing strategy with video marketing that intrigues your audience – and encourages them to contact your firm. High definition videos provide an impressive way for potential clients to learn about your practice while giving your firm a credible, human voice. Why Use Video for Your Law Firm? 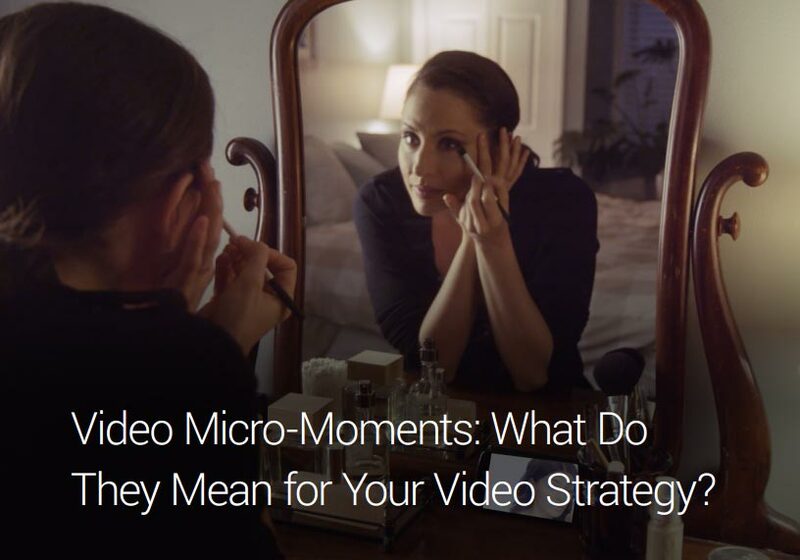 It’s simple—because the numbers reveal that video is a powerful tool. 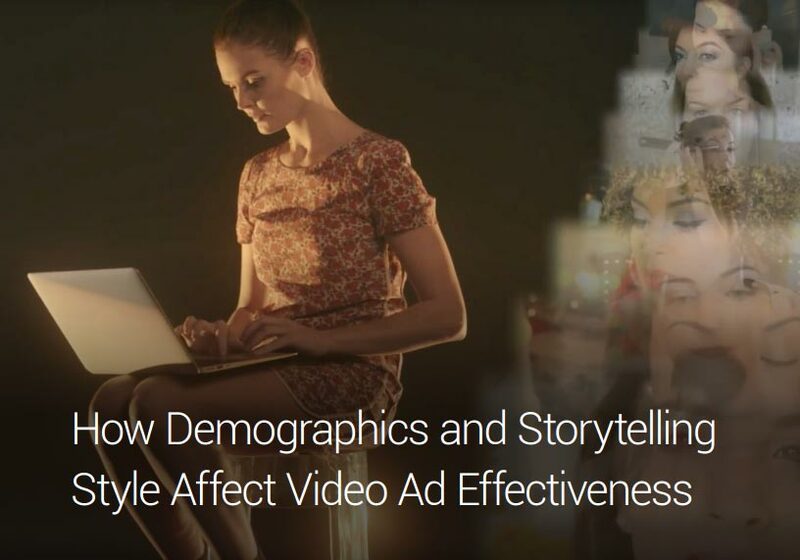 of online consumers are more influenced to buy a product when companies utilize videos. 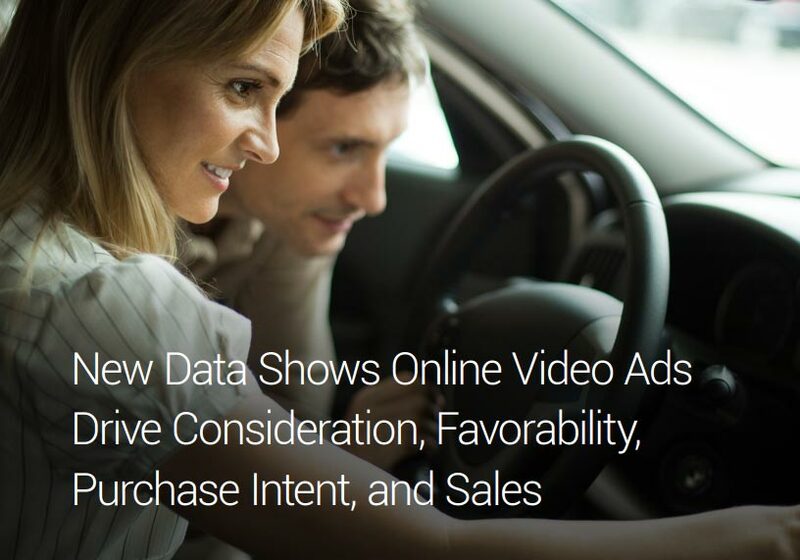 of viewers of video ads take action after watching. If you had the option to use a tool that drove half of your visitors to engage with your law practice, wouldn’t you use it? Websites with video receive twice as many page views compared to websites without and they more effectively convert those visitors into contacts. 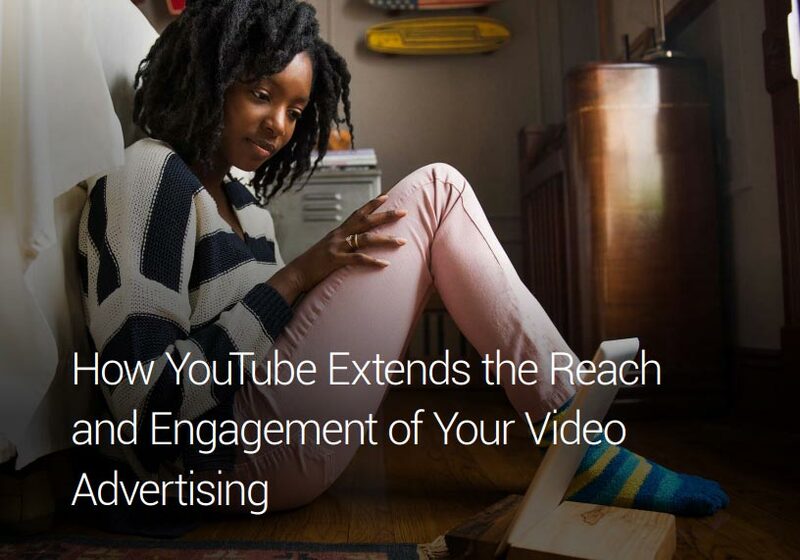 Video establishes a personal connection in a way that no other medium can. One of the key challenges that lawyers face is establishing trust in potential clients. These potentials are facing a significant life or business challenge and they are likely going to commit a large sum of money to address it. They aren’t going to make this decision lightly, and they certainly aren’t going to hire a lawyer that they don’t trust. And, short of a face-to-face conversation, video is the best medium for building a personal connection and inspiring trust. Video gives your visitors the opportunity to hear your voice, see your face, and get a feel for your body language and the way you carry yourself. Video establishes credibility and professionalism. Well-produced video makes you look credible. Crisp footage and quality audio sends a powerful message about your professionalism and your dedication to your craft. It’s an opportunity to separate yourself from other lawyers who aren’t willing to invest the time and resources to create quality video. Most web visitors would rather watch video than read text. A number of surveys in recent years has confirmed that most website users would rather watch a video than read text. Not only that, but they are more likely to share video with their network than they are to share text. Video is perfect for use on social media as well. Video shouldn’t replace text on your website – but you should use it to complement written content and other resources. This list could go on indefinitely – there are numerous benefits to including video on your website and there is no downside. Combining our experience producing online video and working solely with law firms to create high quality videos that showcase your firm’s expertise and help you attract potential clients. Managing the complexity of the production process for your peace of mind. Distributing the videos strategically throughout all relevant channels to increase the visibility of the video and your firm. Ongoing performance management that helps ensure your videos are performing as intended. Before your video shoot even takes place, a video producer works with you on pre-production calls to determine your key messages and video strategy. During the shoot, our experienced video crew will capture video that conveys your firm’s message clearly and dynamically. In the end, our editing team crafts the footage into a professional, polished piece for integration in your marketing strategy. Peter Morris Law showed the positive impact they had on one client by bringing him back to their office for a half day shoot. The result is a powerful, customer-centered message that resonates with future clients. Best Case’s distribution expertise expands your video’s reach in the markets you care about at the time your audience desires more information. Your video will be distributed to applicable channels in your Online portfolio. This may include your website, blog, social profiles, directories and YouTube. We also utilize the latest player technology to ensure that your video is viewable on all devices. In the end, your video is disseminated across the web for maximum exposure. Learn how Best Case Media can help with your movie production and marketing efforts!